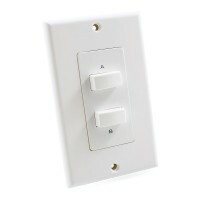 If you are looking to distribute audio throughout a number of rooms, a Speaker Switch provides a simple and cost effective solution. These compact devices will accept a single stereo input from your amplifier or AV receiver and split this into 2, 4 or 6 pairs of stereo speakers. Each output can then be selected in any combination with a simple press of the button. 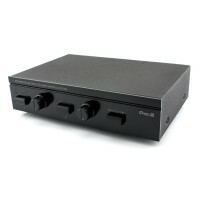 Some models also offer independent volume control for each output. These high quality devices are perfect for multi-room audio distribution.